Our hikes and lectures are free and open to the public, (but we depend on our memberships to cover our expenses.) 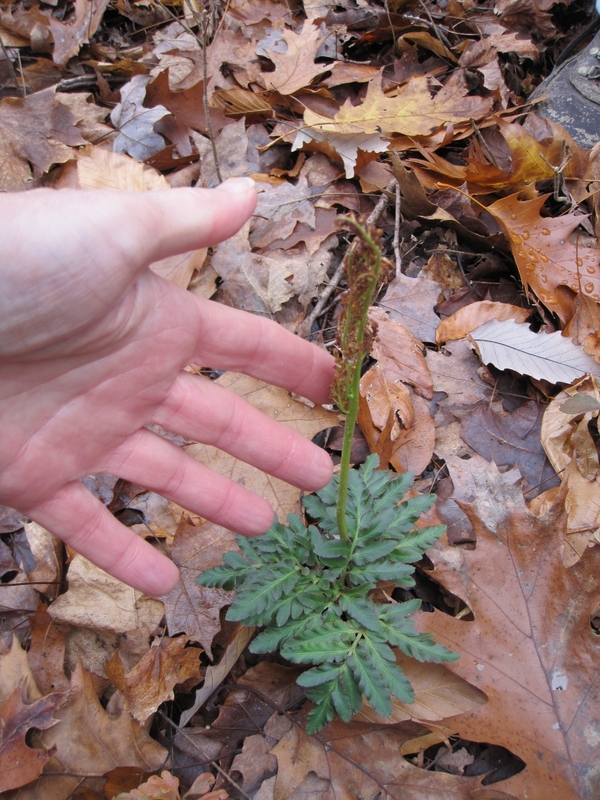 Come learn about Cincinnati Native Plants at our many hikes and lectures. All are welcome. 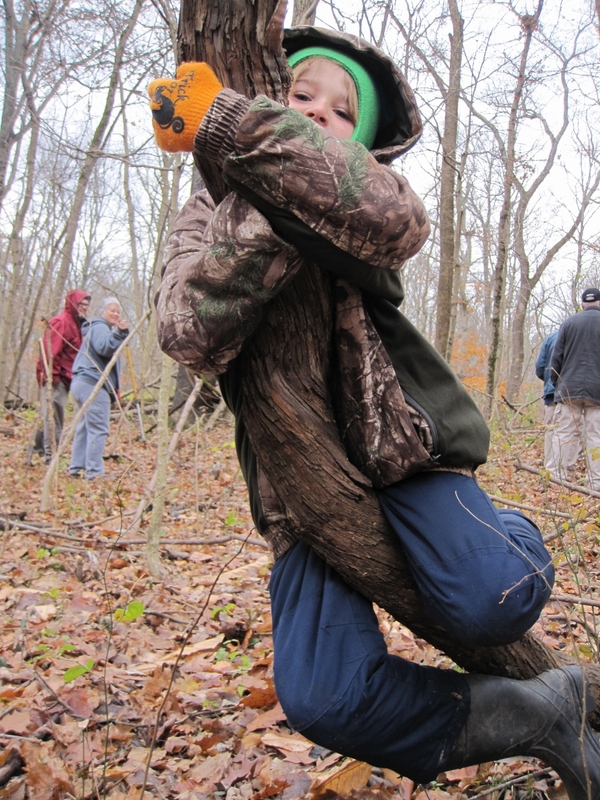 What you missed- On Saturday November 11, 2017 we had a honeysuckle event at Hazelwood Preserve in Blue Ash. 10 intrepid volunteers on cool 32 degree morning. 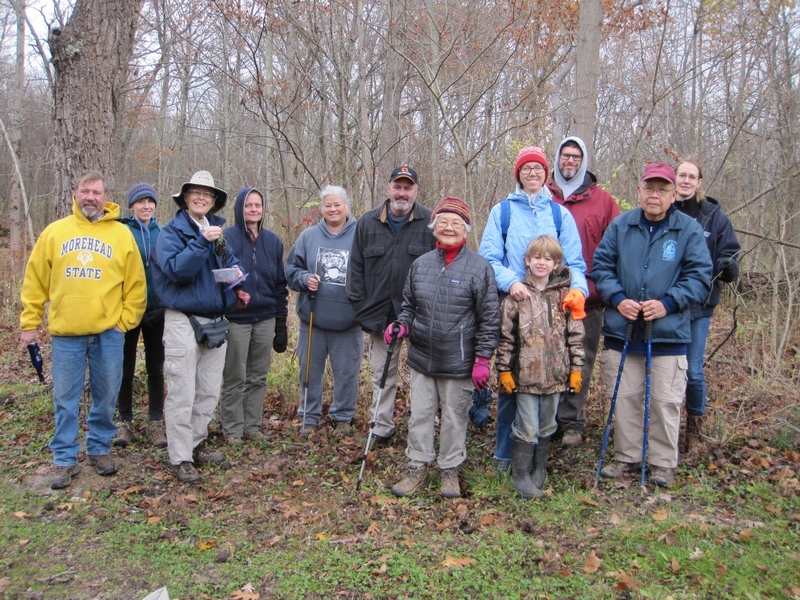 What you missed- On Sunday November 19, 2017, we had a fine off-trail hike at Warren Wells Preserve within Winton Woods, led by Nature Interpreter Susan Sumner. Temp 34, breezy. With 12 hikers. Group photo (Susan third from left) . Beautiful creek , Grape Fern , Putty Root Orchid Leaves , Giant Grape vine with Climber , Shelter in Hollow Beech , We also saw lichen covered lacewing larva similar to https://www.youtube.com/watch?v=G-JFS-DAqpg . Join us for a two-hour “Green Up Day” in the middle of winter. 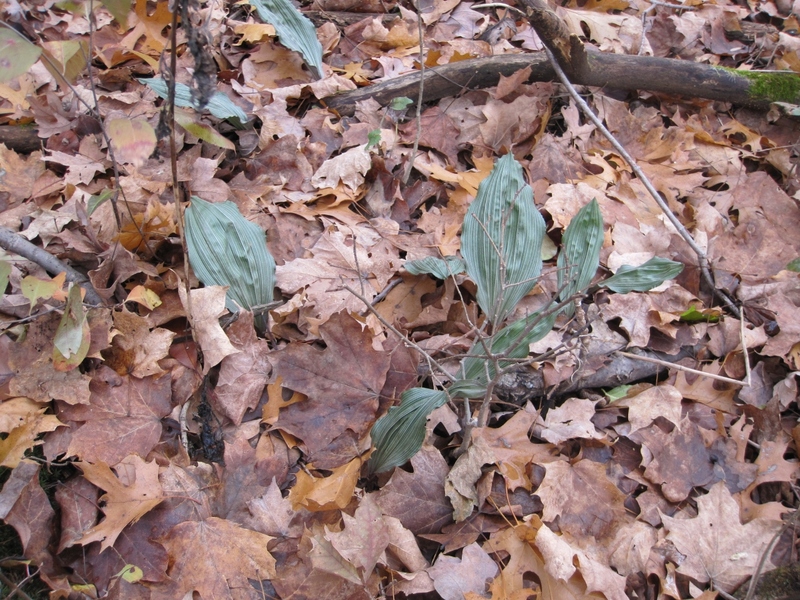 Help Avon Woods Nature Preserve remove harmful invasive plants such as winter creeper and honeysuckle. You’ll be rewarded with a bounty of Spring wildflowers. Plus, pizza will be provided for lunch afterward for all volunteers! Please RSVP at 861.3435 by November 30.No experience necessary. Directions to Avon Woods Nature Center: Avon Woods Nature Preserve is a Cincinnati park located at 4235 Paddock Road, 45229 in the Paddock Hills/North Avondale neighborhood. Follow the long driveway to the lodge at the end, where we will meet. You’re in for a special treat on this year’s Hardy Souls Hike at Glenwood Gardens with our leader, Carol Mundy, who was head naturalist there and will share the history of this lovely park with us. 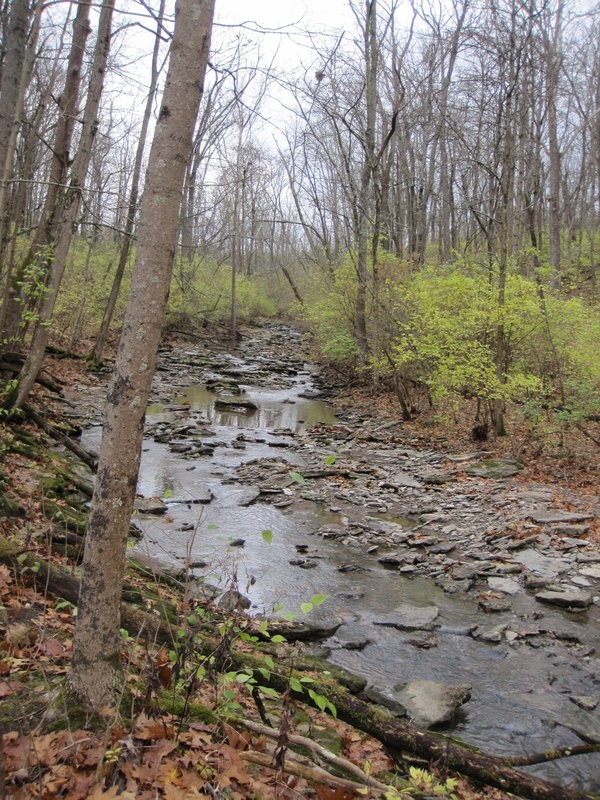 The Mill Creek’s West Fork runs through Glenwood Gardens, a 335-acre park with a 1.0-mile paved trail, a 1.6-mile Wetland Loop nature trail, formal gardens, prairie, forest, and wetlands. Contact Christine Hadley at 513-850-9585 or christinehadley@earthlink.net if you have questions. Directions: From I-75, take exit 14 (Glendale Milford Rd.). Drive west on Glendale Milford Rd. for 2 miles. Glenwood Gardens is next to McDonald’s, where Glendale Milford Rd. intersects Springfield Pike. The address is 10397 Springfield Pike, Cincinnati, OH 45215. Meet in the parking lot. After the hike, proceed to The Gathering at Northern Hills (nearby at 460 Fleming Road) for wine and appetizers at 5:15 pm and the holiday potluck dinner at 5:45 pm. Bring your favorite dish! If you’d like to be assigned a category —appetizer, entrée, etc.—call Jim Mason at 937-239-5692. 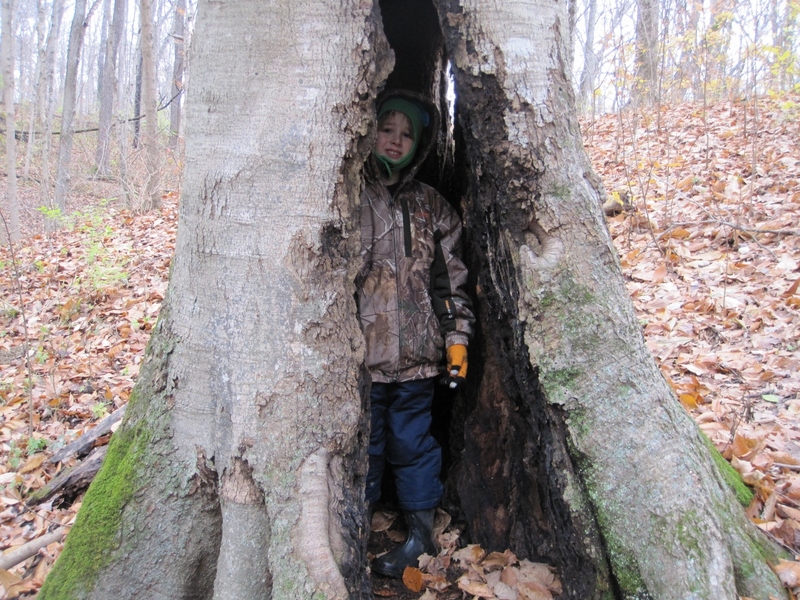 What Do Trees Know and Why Does It Matter? Dr. Tom Kimmerer, Venerable Trees, Inc.
We often think of trees as passive, almost inanimate, objects in our landscape. In fact, trees are dynamic, responding rapidly to changes in their environment, communicating with other trees, and making decisions about growth. We will talk about how trees do all this and ask the question “do trees think?” This new understanding of trees has important lessons for how we manage trees in the landscape. Tom Kimmerer, chief scientist with Venerable Trees, Inc., has done research and taught tree physiology, forest biology and urban forestry in the United States, Indonesia and Malaysia, and was a faculty member at the University of Kentucky. His list of publications is extensive. 7:00 pm What Do Trees Know and Why Does It Matter?